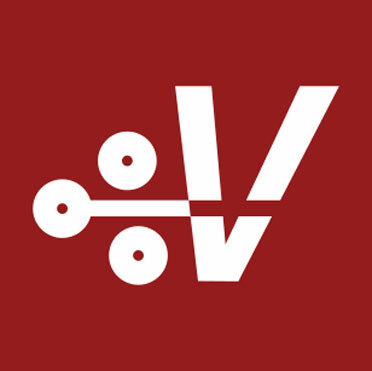 Founded in 2007 by a team of statisticians and nimble software engineers with a talent for deciphering complex information and delivering it in an at-a-glance scorecard format, Vigillo specializes in taking copious amounts of data and turning it into factually reliable and usable information. Operating on the philosophy of “if you can measure it, you can manage it,” Vigillo presents data in such a way that companies can quickly and clearly understand and address their most critical safety and compliance issues. Harness the power of Daylight™ to bring Carriers, Brokers, Shippers, Risk Managers and Drivers together on a unified platform of CSA management and compliance. 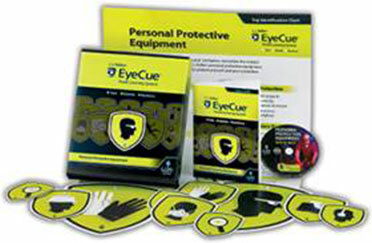 Now you can reinforce your safety and compliance training throughout the workplace with J. J. Keller™ training programs featuring our new J. J. Keller™ EyeCue™ Visual Learning System. It’s a smarter way to enhance employee retention of your training so you can further reduce injuries and accidents.